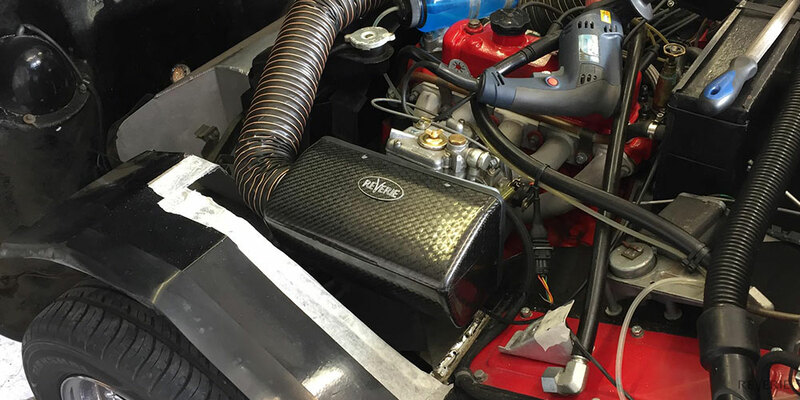 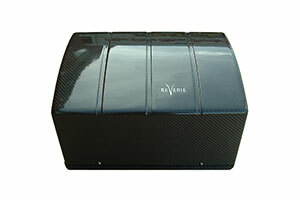 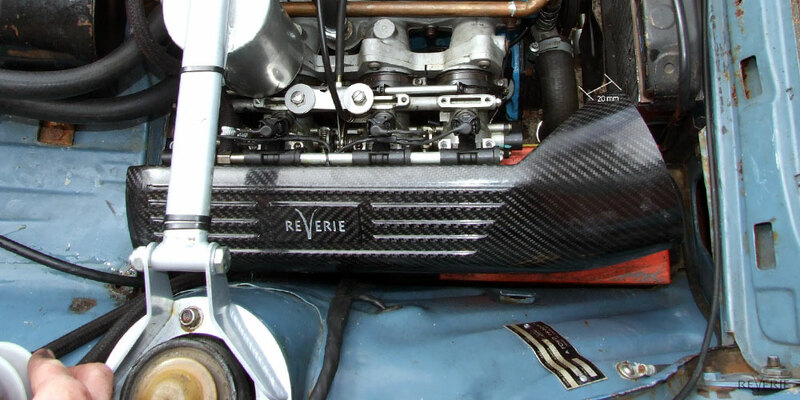 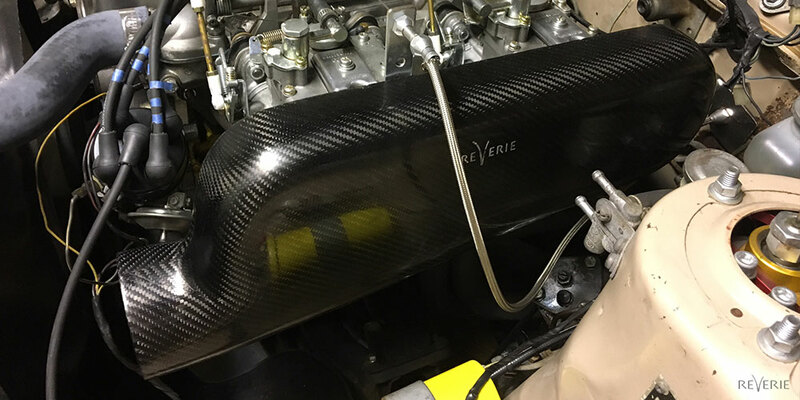 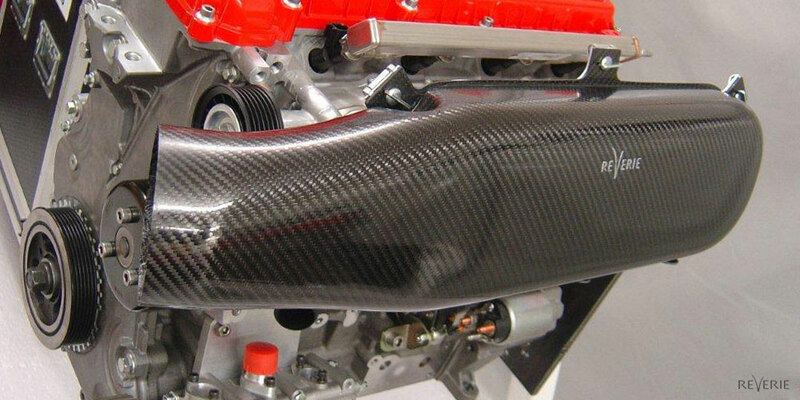 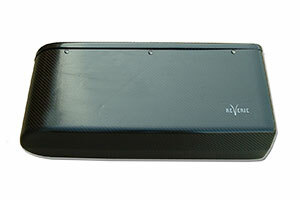 We manufacture a wide range of lightweight Carbon Fibre and GRP air boxes to suit most cars and engines from 4 cylinder to V12. 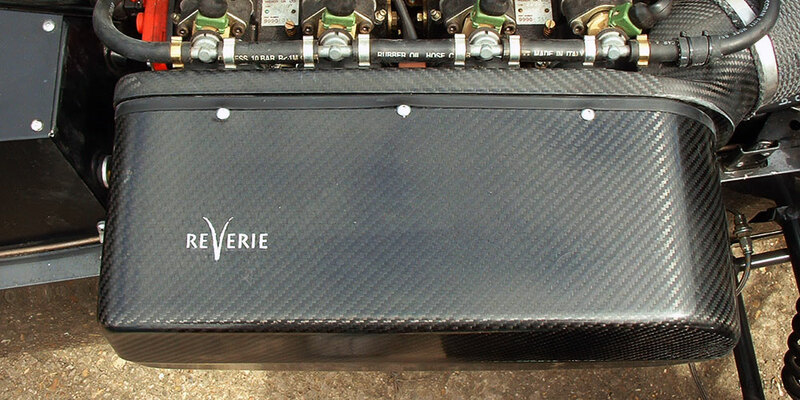 Our air boxes are designed to reduce noise levels, typically by 6.5dBa to 13.5 dBa which is important at many circuit venues today. 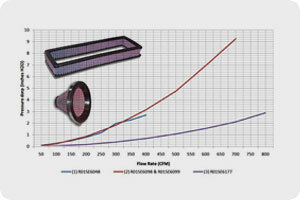 We offer a range of filter solutions, intake options and inlets to provide a complete package. 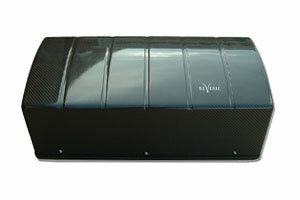 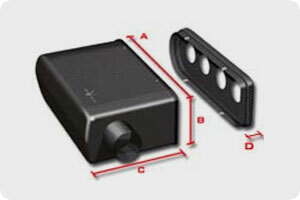 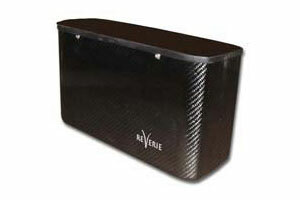 We also manufacture a range of plenums and induction kits for fitment to most cars. 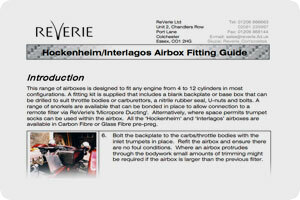 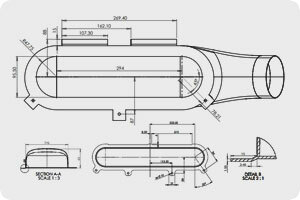 All our guides, instructions and data sheets are in PDF format and can be downloaded for external viewing.